You may have experienced the unpleasant feeling of waking up in the middle of the night only to find that you, your bedding and your bedclothes are drenched in sweat. The medical term for this is nocturnal hyperhidrosis – meaning ‘night time excessive sweating’. There could be a simple explanation for your night sweats. If you’re using a 13.5 tog duvet in August – you may just be far too warm! During summer, you can help yourself have a much more comfortable night’s sleep by de-togging your duvet and opting for a thinner duvet such as Cool Cotton filled 3 tog duvet. Read our article for all you need to know about togs. Your pillow could also be contributing to your night sweats. Some pillows help to disperse heat, allowing you to stay cool during the night. The Australian Wool Blend Pillow provides outstanding neck and head support whilst retaining a soft wool feel that resists flattening and bounces back easily after use. 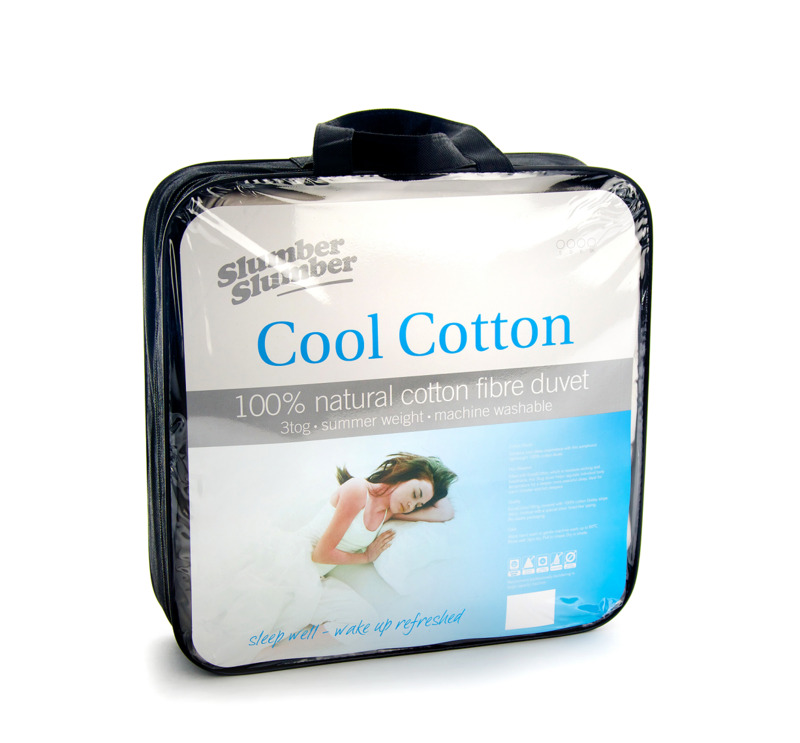 Wool helps to regulate temperature, affording you a cool and comfortable night’s sleep. The Chillow Pillow is a unique cooling pillow pad offering relief from night sweats, hot flushes and premenstrual overheating and is the perfect solution for hot sleepers and warm summer nights. If you’re wearing your winter pyjamas in the middle of summer, it may be time to invest in new nightwear. Goodnighties Recovery Sleepwear has a specially developed fabric with negative ions permanently built into the fibre structure. By sleeping in cool pyjamas, you will help regulate your temperature and stop those uncomfortable night sweats. Your bed sheets can also be a contributing factor to your night sweats. Materials like silk can also help you keep cool as the temperature gets warmer. The Bamboo Fitted Sheet will fit any bed and is designed for comfort, style and durability. 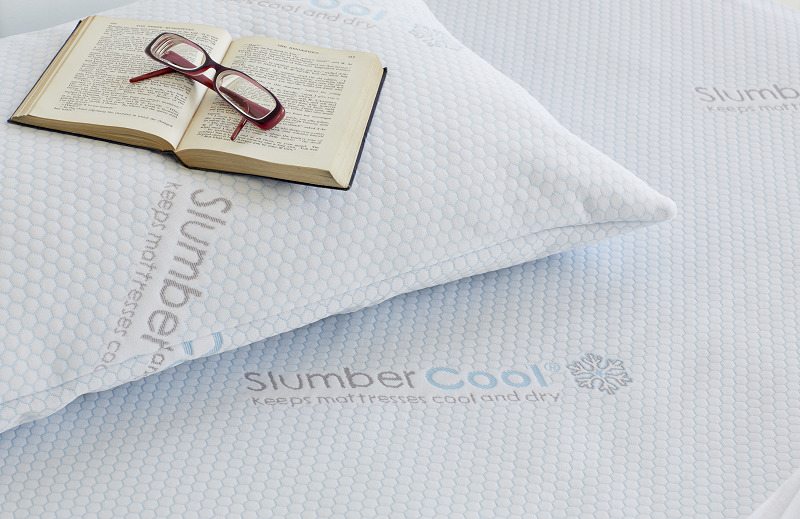 Another option to consider is the SlumberCool Climate Control Mattress Protector, which has a thermoregulating technology that transports moisture and heat away from your body. Night sweats could also be a symptom of menopause. Keep cool by avoiding hot baths or spicy food before bed, wearing cool nightwear and choosing temperature regulating bed linen can all help you to gain a good night’s sleep. Read our article on everything you need to know about the menopause. By adjusting your sleeping environment to suit the temperature of your bedroom, you may find it far easier to stay cool at night. However, if you are suffering from night sweats and your room is a normal temperature – then your night sweats could be a symptom of more serious disorders. 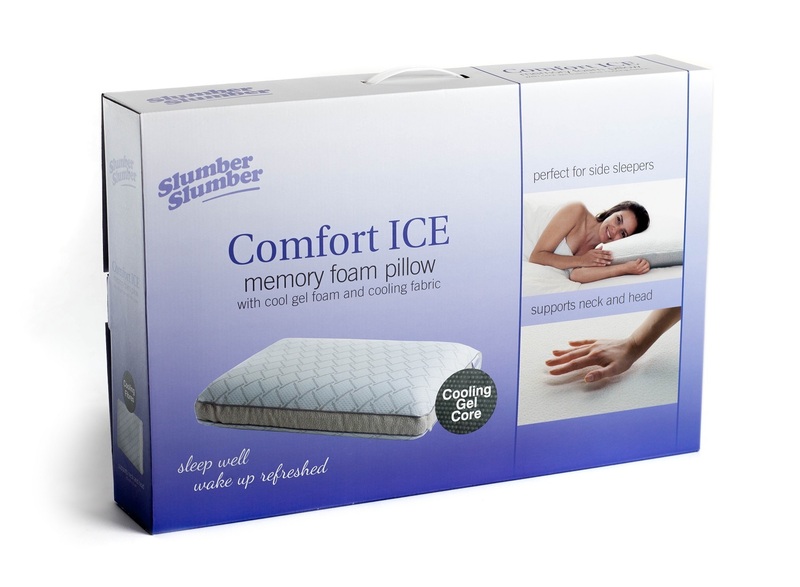 For more information and advice on a wide range of sleep problems, please visit the SlumberSlumber sleep clinic.